You guys, I have the most aDOILYble idea to share with you! 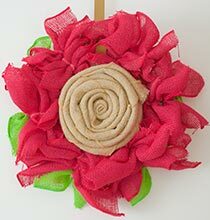 This is easily one of the simplest, yet show-stopping decorations I’ve made yet. 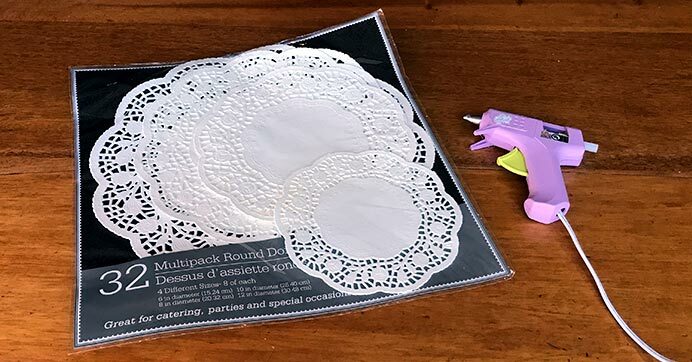 Dollar Tree sells packs of paper doilies for just a buck… if you glue them together, you can make a beautiful table-runner for literally $1, plus some glue. Check out the one I made the other day in just a few minutes. 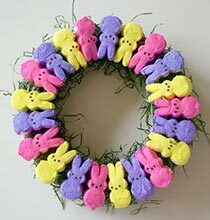 Recreate this look for your home, party, or special event! 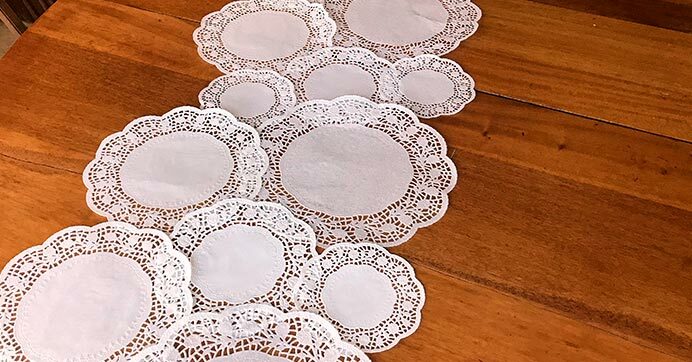 Lay the doilies out to determine the pattern and length you want. Make sure to overlap the sides a bit so there are no gaps. Once you have your plan, it’s glue time! 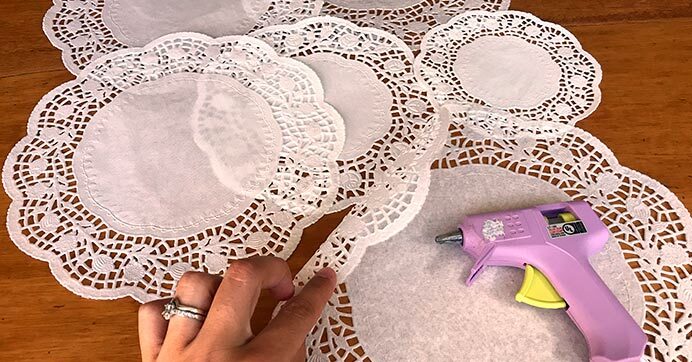 Add small dabs of glue around the doily boarders and attach each one together. This is a tedious step, but the elbow grease is so worth the end result. How cute is this?! 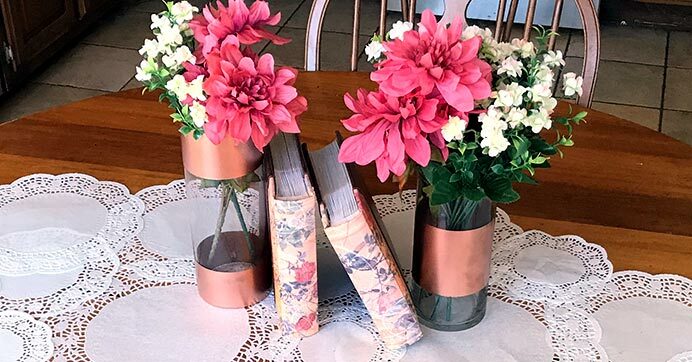 Such an easy, inexpensive way to add a touch of charm to any table. 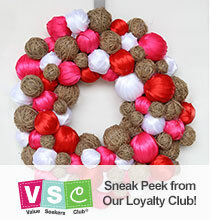 Check out the DIY & Crafts category for even more inspo!